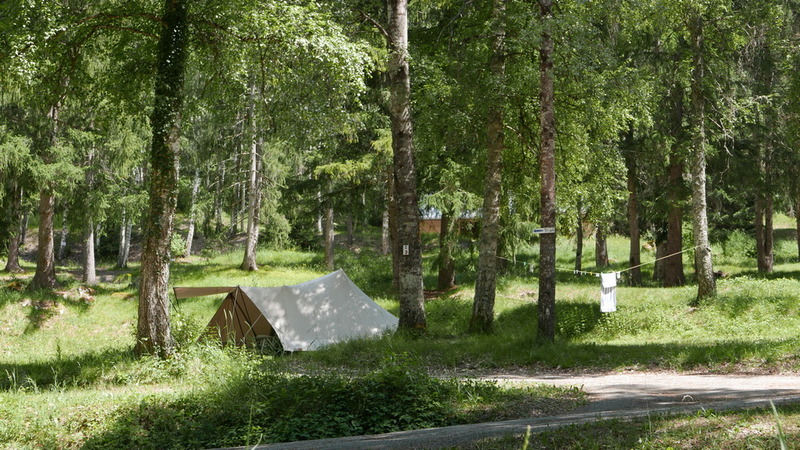 A Campsite or a Village? 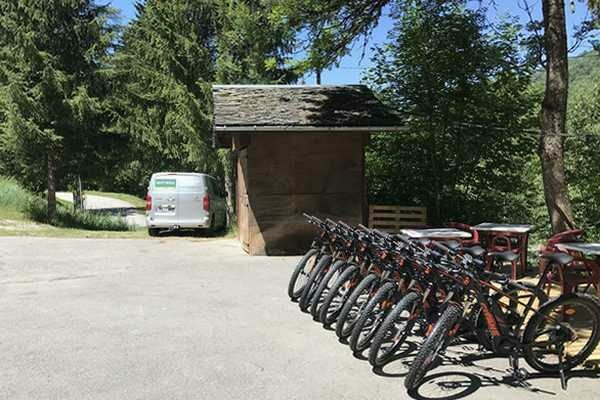 In the heart of the Tarentaise, just a few kilometres from Courchevel and Méribel, Huttopia Bozel en Vanoise campsite is ideally located for an active holiday with family or friends. 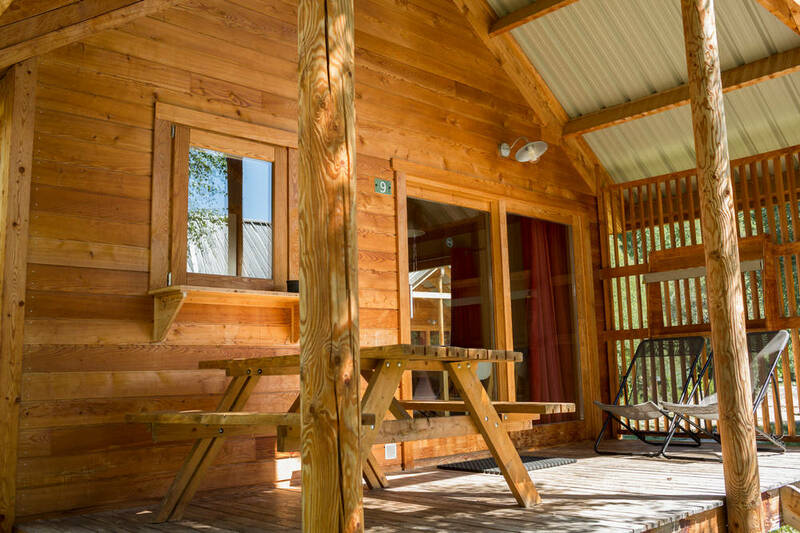 You will love staying on this beautiful, fully-renovated site, nestled in an exceptional environment, with the fir trees as your neighbours. At the end of the day ? Enjoy the new pool and its beautiful wooden terrace. Snack Wagon, Central Lodge, washrooms, heated swimming pool, and new accommodation for a holiday with all the comforts! 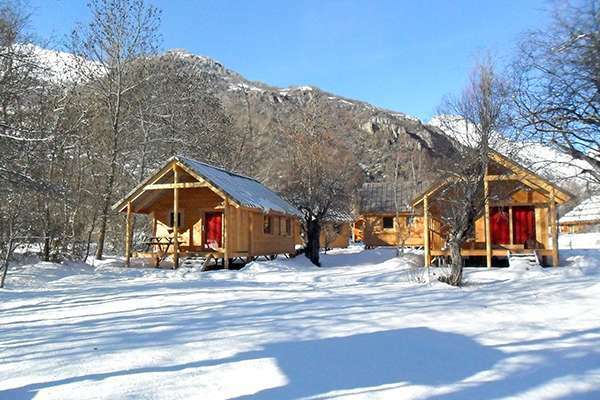 Huttopia Bozel en Vanoise campsite invites you to recharge your batteries thanks to its unique location in the heart of magnificent landscapes. 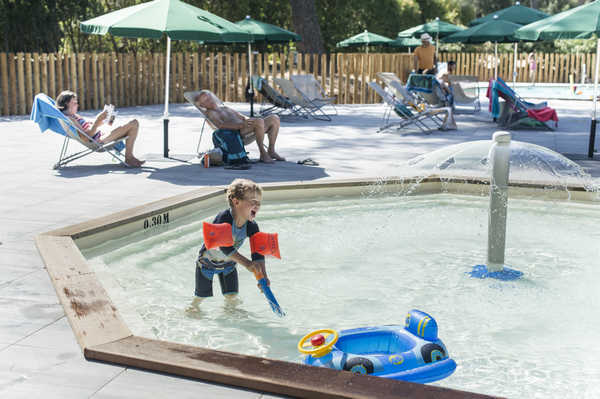 During the day, children can have fun at the Kids Club (in July and August) and the new heated swimming pool before you set out to explore the region’s most beautiful footpaths in search of marmots. In the evenings? Enjoy a relaxing dinner by the river. 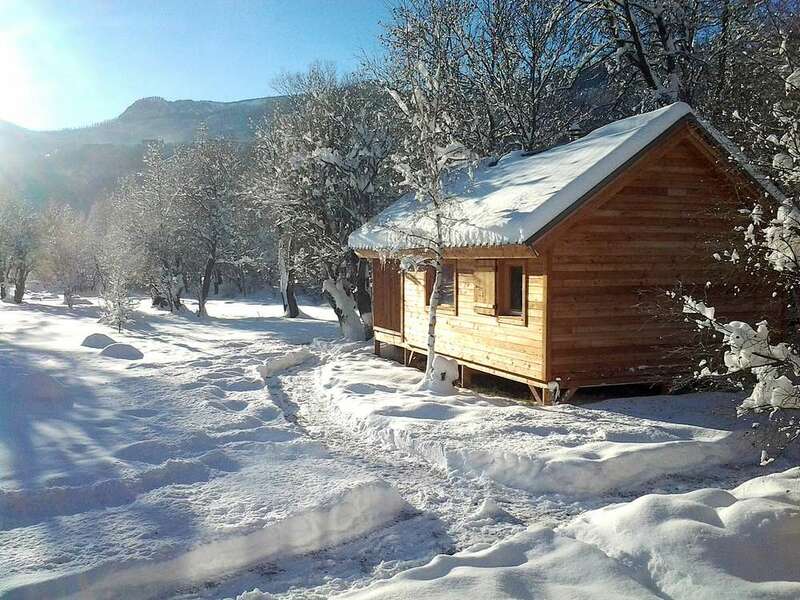 You can stay with us in the winter season too! 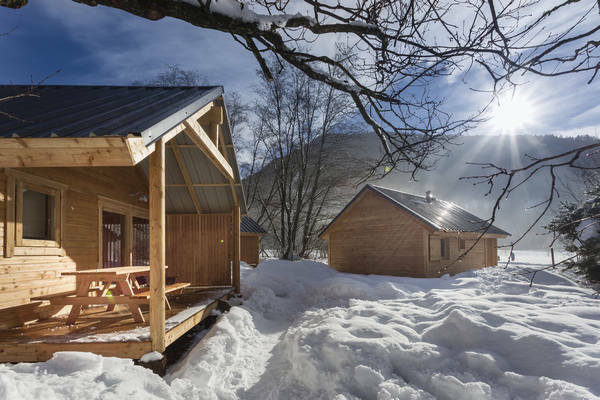 The Montana Chalets offer cosy accommodation at the foot of Courchevel and Méribel for a ski holiday in the 3 Valleys area. Welcome home! 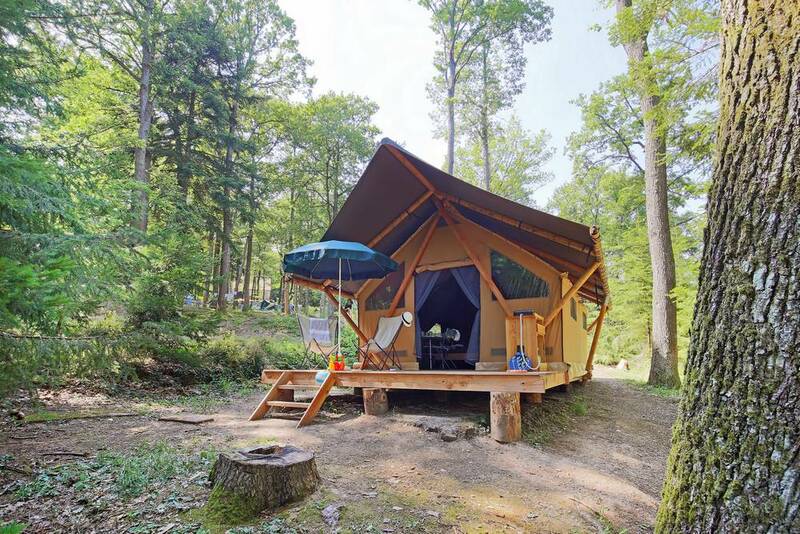 Nestled in the midst of the forest, opt for a real bed… At Huttopia Bozel en Vanoise campsite enjoy life in the great outdoors for your holiday with family or friends. 35 m² - 6 people. 20 m² - 5 people. 5 people - 35 m². 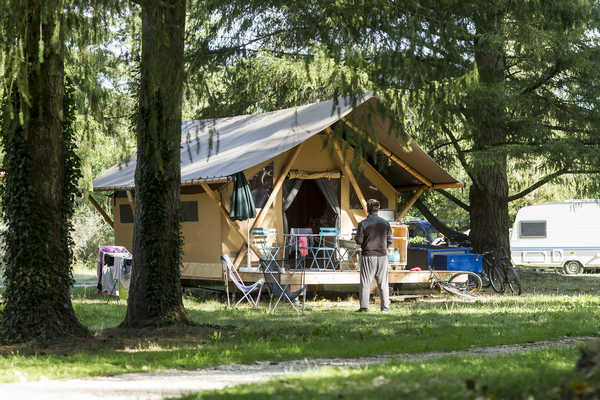 Overlooking the river, with views of the fir trees… Camp on spacious pitches in the shade of tall trees at the gateway to the Vanoise National Park. 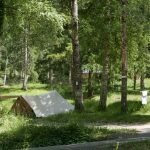 On an unspoilt 4 ha site in the midst of the mountains… Camp in a traditional tent, with a caravan, or with your motorhome. Brand new! 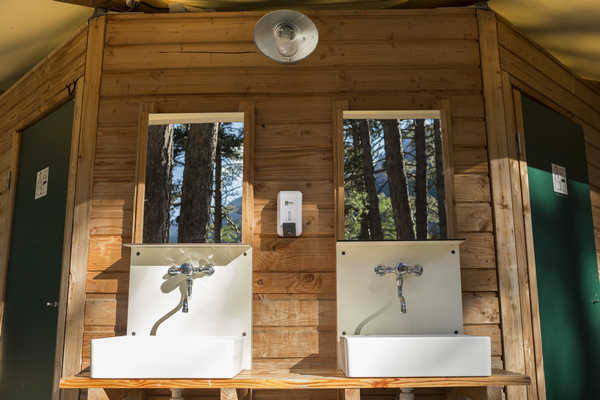 Two washrooms are available for your use and offer disabled access. They are also ideal for families with their baby and toddler facilities. 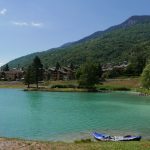 You will love doing a few lengths in the pool before a day of electric mountain biking with your family in the Vanoise National Park. 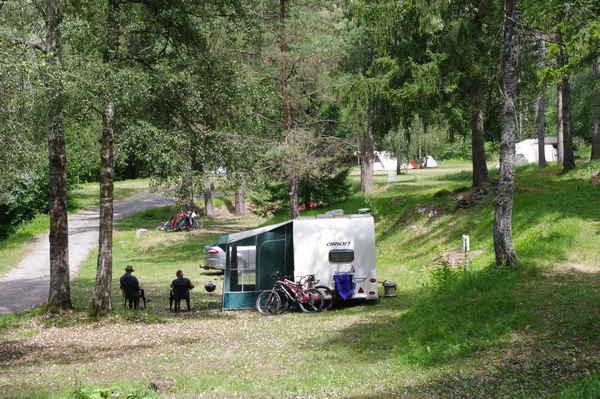 Huttopia Bozel en Vanoise campsite offers a range of services on site to make your stay even easier. > Order your bread and pastries the day before. Because we are committed to working with local producers, the village bakery delivers to us every morning. > Tea, coffee, orange juice, bread and jam, and pastries… Opt for a breakfast formula so you have nothing to prepare. 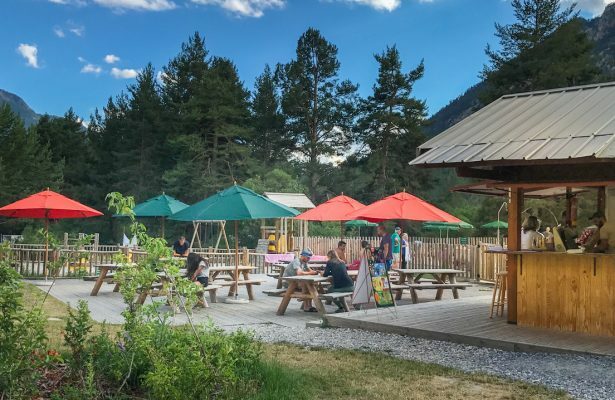 At Huttopia Bozel en Vanoise campsite, you can come along to the Snack Wagon throughout the summer to enjoy a drink or a mouth-watering homemade pizza. On site, our team is here to welcome you and is happy to let you know all the information you need for the smooth running of your stay. Questions about the activities you can do in the area? A special request? This is also where you can find out all the tourist information about the area. A range of services are available within walking distance in the village of Bozel: grocery store, bakery, etc. 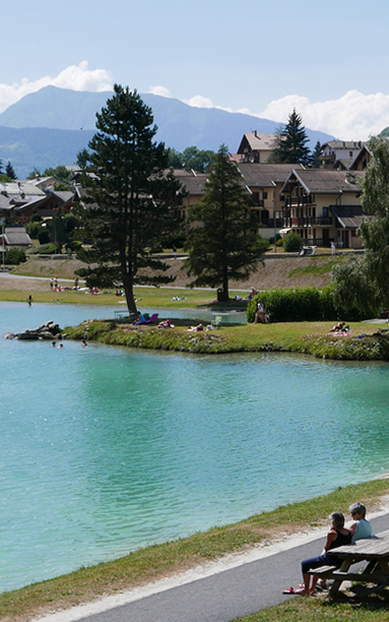 This summer, a new pool area awaits you at Huttopia Bozel en Vanoise campsite. 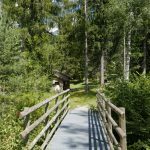 A heated swimming pool, paddling pool and beautiful wooden terrace… Children and adults will all enjoy basking in the sunshine after a beautiful hike in the mountains. 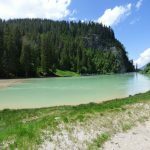 Bozel lake, accessible by foot! 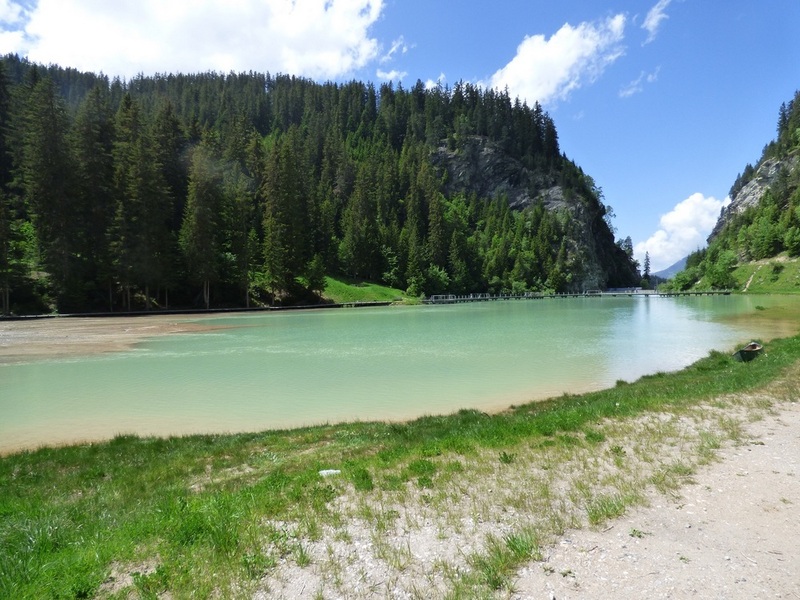 With its free beach, this leisure park is ideal for paddling about in completely safety, as Bozel lake is lifeguarded in the summertime. 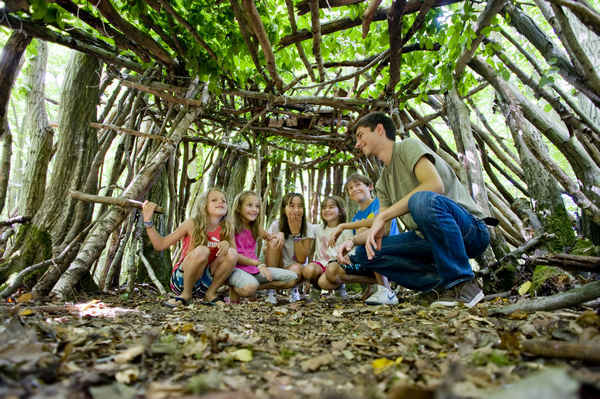 Children come along to the Kids Club on weekday mornings throughout the summer (6 days out of 7), to enjoy crafts, games, and discovery activities for kids aged 5 to 12. 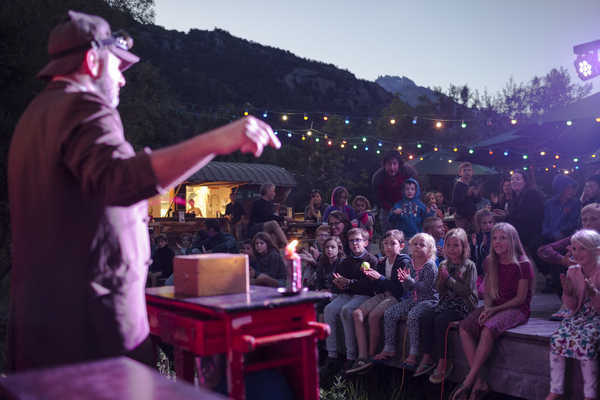 On the programme at Huttopia Bozel en Vanoise campsite: nature, culture, sport, and wellness activities. In the evenings? Enjoy magical moments with your family thanks to our acoustic concerts, themed shows and fun games nights. New! Explore the 3 Valleys in true freedom on an all-terrain electric bike. Through mud, sand or up steep hills, nothing will stop you! Available for hire by the day. 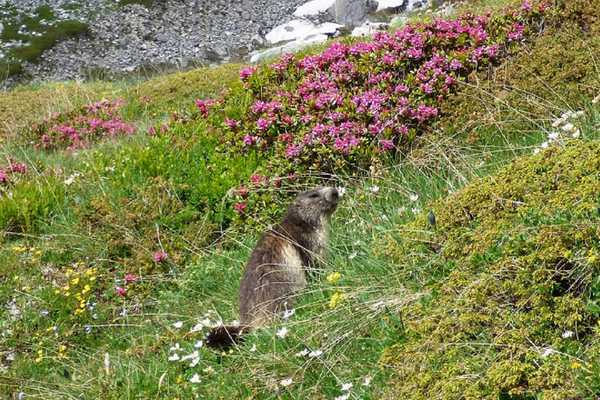 Hiking trails of varied difficulty allow you to discover the fauna, flora and splendid panoramas of the Tarentaise!  Climb Mont Jovet to admire stunning 360? ?° views over the Beaufortain mountains, Mont Blanc, the Pennine Alps, the Vanoise and the Oisans… perhaps the most beautiful view in the Alps! The area has 1800km of 1st category rivers. In the river Bonrieu and the Doron, fishing enthusiasts can find brown trout, rainbow trout, and brook trout. Information and sale of fishing permits at the Tourist Office. 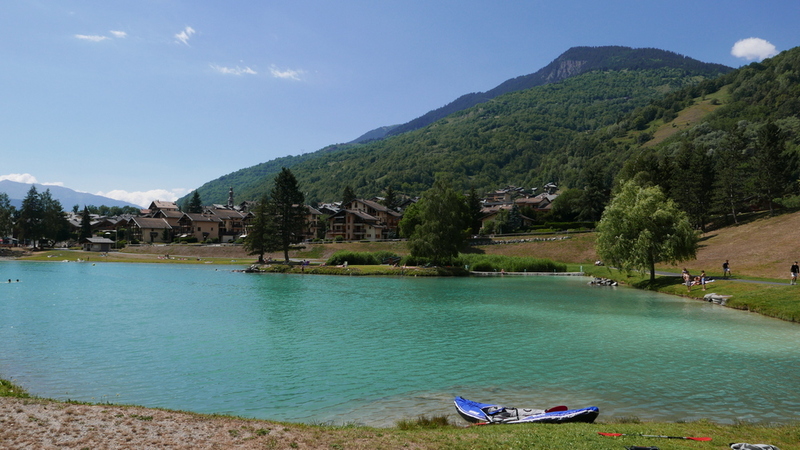 Go white-water rafting down the Isère with its mythical courses, try canyoning, riverboarding, or rafting on the Doron… A range of trips and activities are possible in Bozel and around the campsite for adrenaline-fuelled thrills. 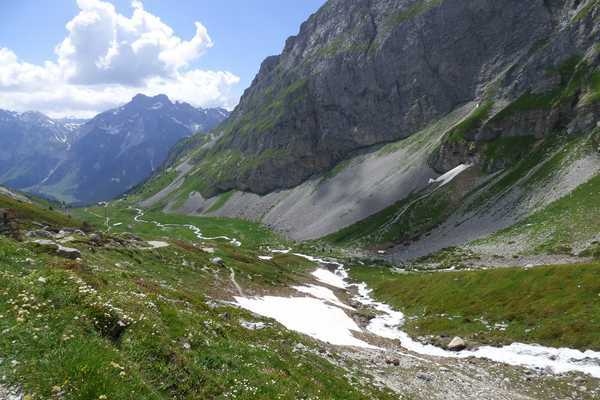 The Vanoise is the oldest national park in France, located between the Maurienne and the Tarentaise, boasting over 53,000 hectares of carefully preserved fauna and flora and almost 500 km of trails! 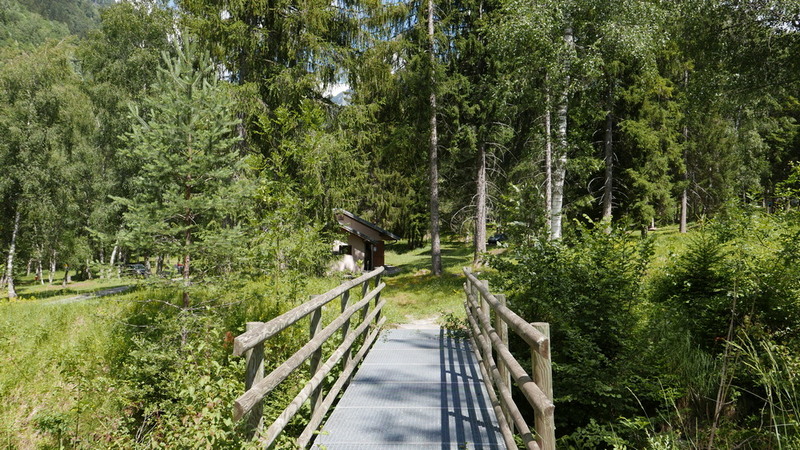 Bozel is on the edge of the park: ideal for setting out to explore this magnificent environment! A fun way to discover the village and the forest. A map is available to help you search for the hidden markers on the two orientation courses: “”Village”” and “”Bois de Chevelu””. 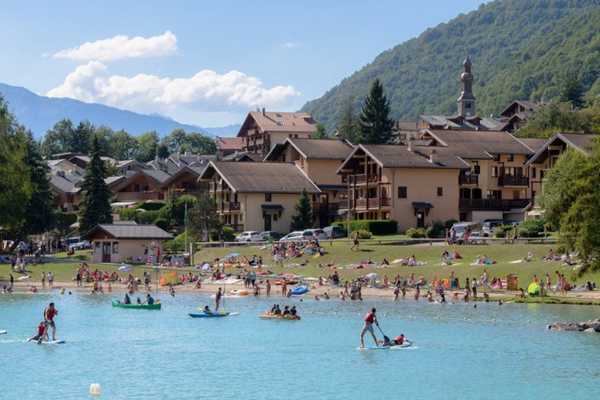 Go on a trip to the swimming pool in Pralognan with its children’s play area or the huge leisure complex of Courchevel Aquamotion. 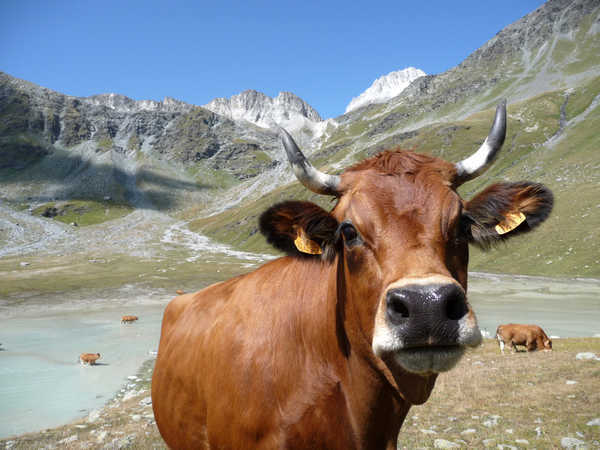 Treat yourselves to cheeses, charcuterie and traditional Savoie pasta: crozets, diots sausages, safran polenta, Beaufort cheese… Time to visit the dairy cooperative in Courchevel. Mmm! *Prices include taxes and vary according to the booking period. Guideline prices only. Included in all pitches: 2 people + 1 vehicle + 1 installation. Would you prefer not to clean your rental accommodation yourself when you leave? Would you like to travel light and hire towels and bed linen? Your fridge doesn’t fit in your car? Remember to book these services at the same time as your stay. If you are worried that an unforeseen event could disrupt your holidays, simply take out a cancellation insurance – interruption of stay when you book your stay. 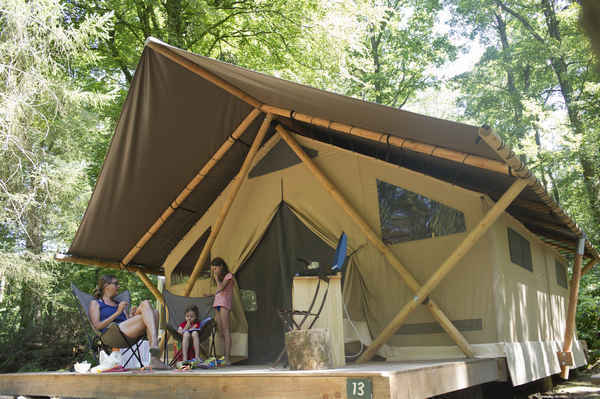 Do you believe camping is important for your children? So do we! 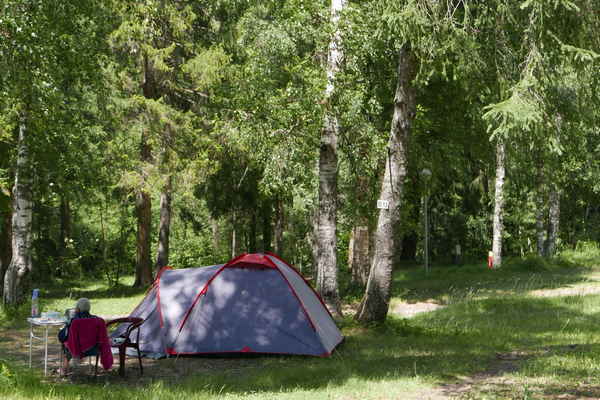 That’s why our camping trips are free for children up to 10 years of age, except during the summer season. Let us know your preferred pitch or accommodation number at the time of booking. If it is available, we will book it for you. Travel cot and high chair upon reservation, subject to availability. Free service outside of high season. You can come with your favourite pet. Just bring their vaccination booklet. 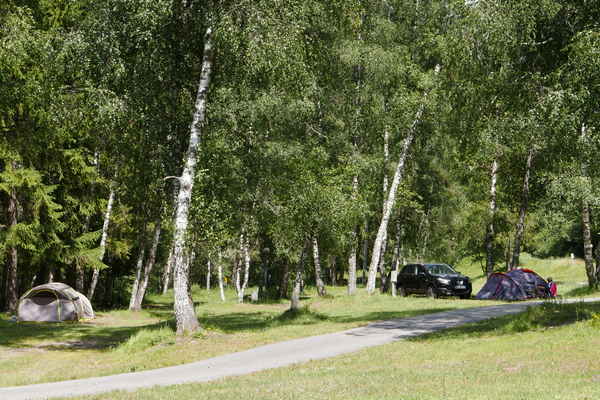 You can park one vehicle for free per pitch or rental accommodation. 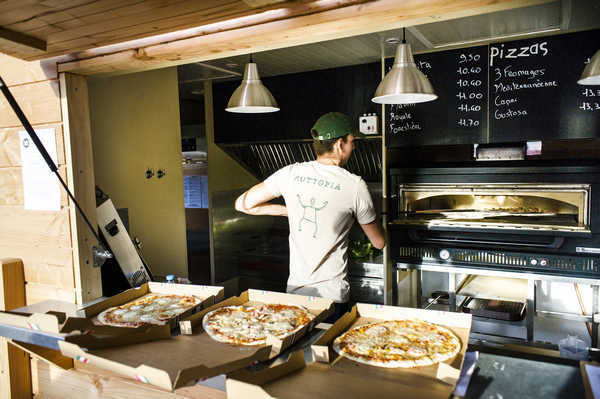 To be the first to know about Huttopia's news and promotional offers! Would you like to view and/or receive a Huttopia paper brochure? Don't hesitate to contact us and we will get back to you as quickly as possible. We have special offers just for you! Don't hesitate to contact us for more details. 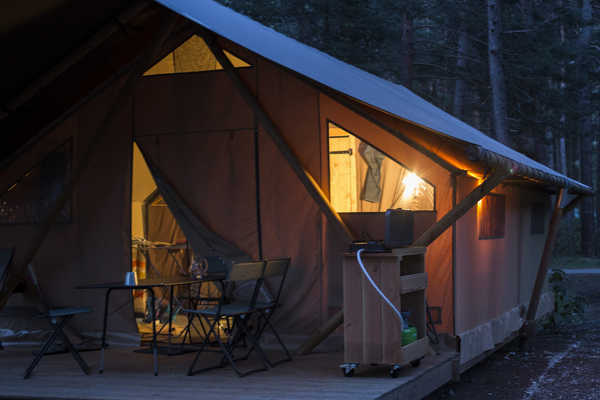 Huttopia: holidays in the great outdoors. 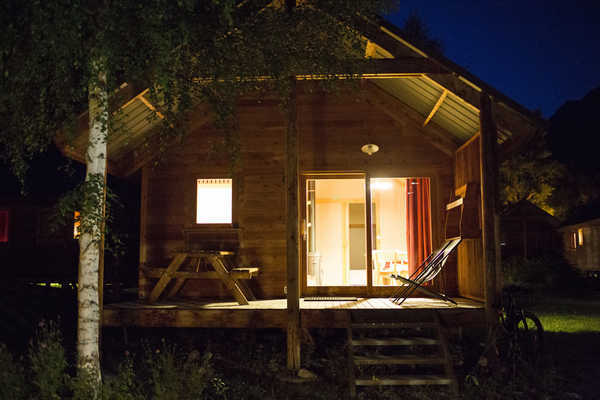 Book your holidays in the heart of nature online. 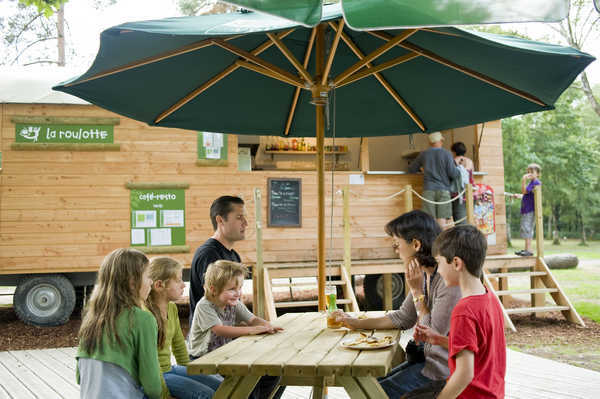 Huttopia offers 33 nature campsites and 4 forest villages throughout France. In the mountains, in the countryside, in the forest or on the shores of a lake, river, sea or ocean, discover the most beautiful regions of France. 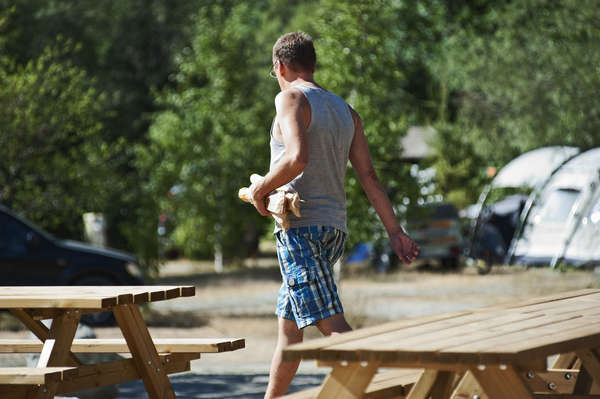 Whether with your family, as a couple, or with friends, enjoy quality facilities and services in a naturally unspoilt environment. 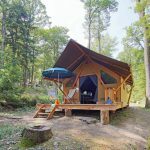 For a weekend or your summer holidays, on a camping pitch or in original accommodation with all the creature comforts, such as a Cahutte or a Wood Cabin, at Huttopia you can create unforgettable memories.